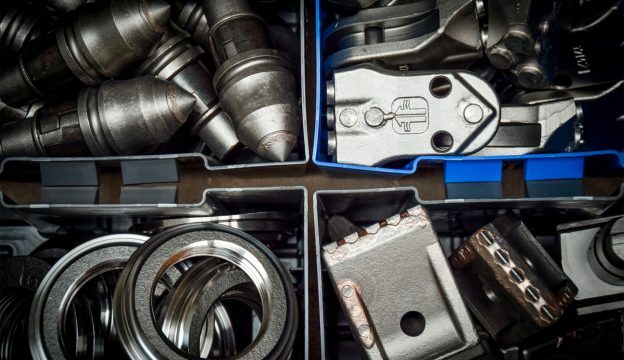 One cannot make an omelette without breaking eggs - we will be pleased to supply you with spare and consumable parts for your drilling tools and equipment. We cooperate with renowned manufacturers such as BETEK or BAUER and procure our picks, flat teeth, quick-change bars and carbide-tipped components from them. We gladly pass on the excellent terms and conditions and volume rebates we have negotiated to you. To reduce delivery times we maintain extensive stocks.